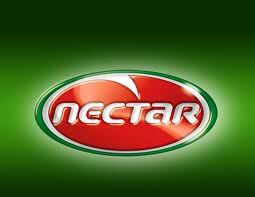 Nectar Serbia is the largest fruit processor in Southeastern Europe. 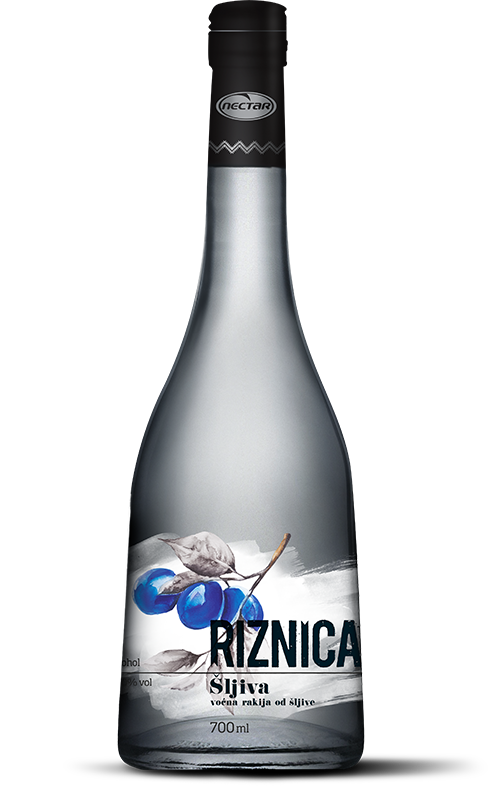 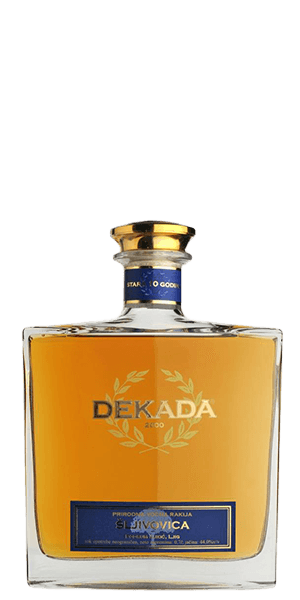 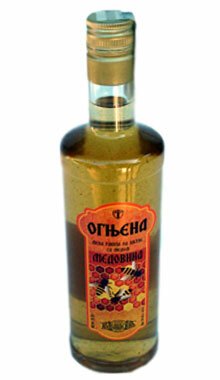 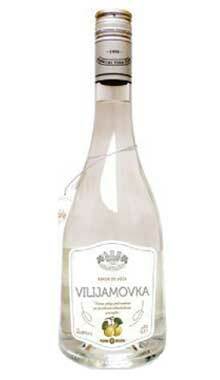 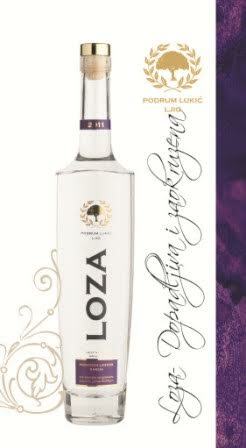 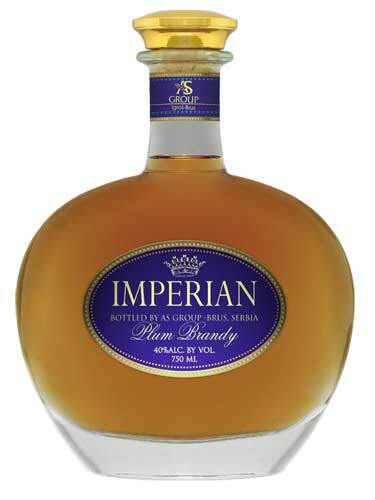 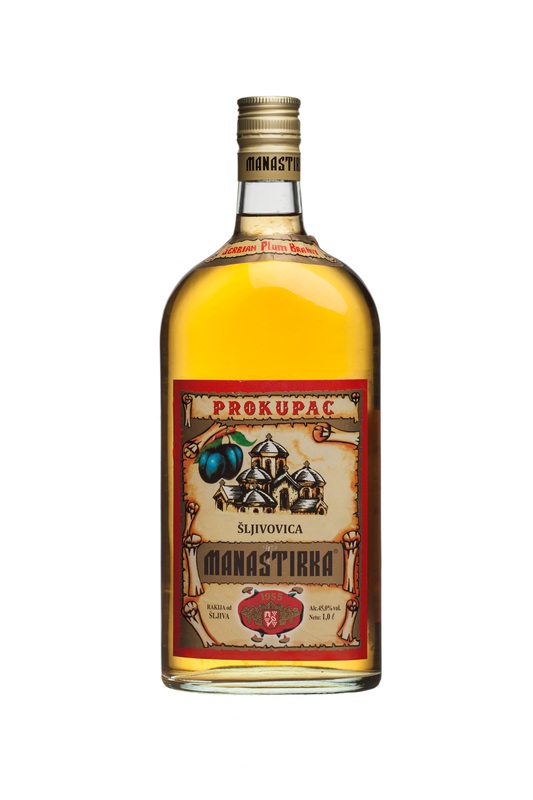 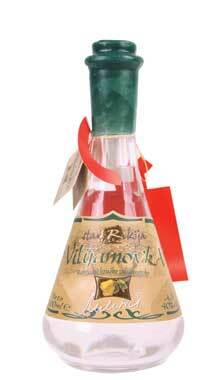 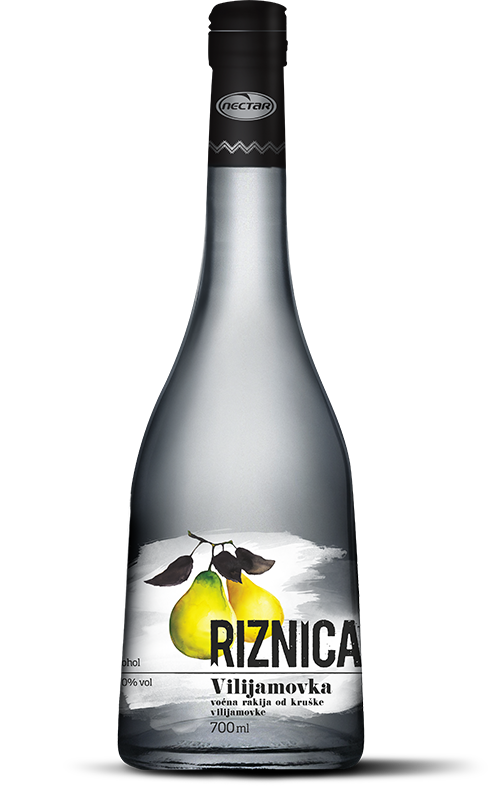 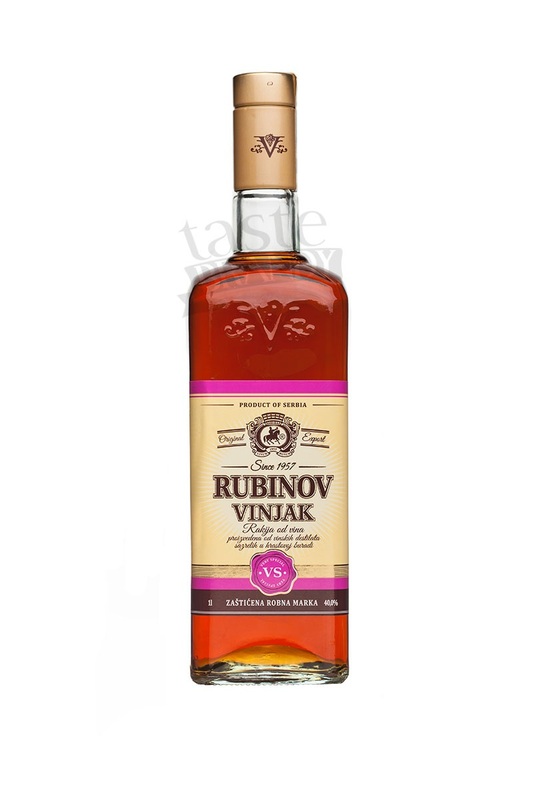 Fruit brandies are made from its own fruit, grown and picked in Serbia. 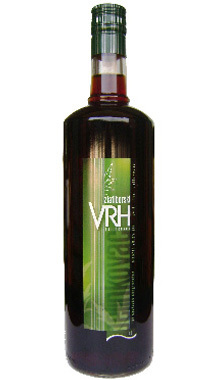 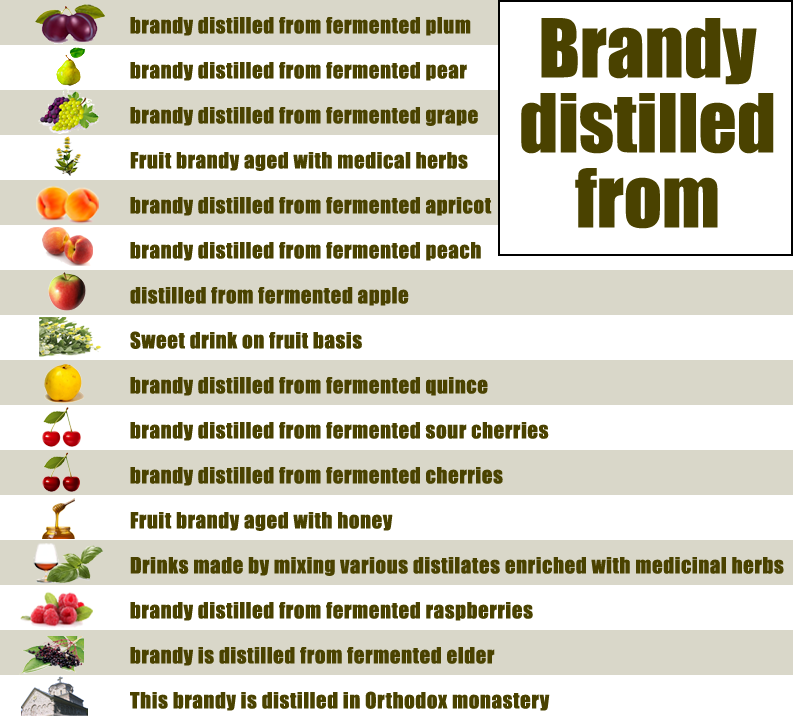 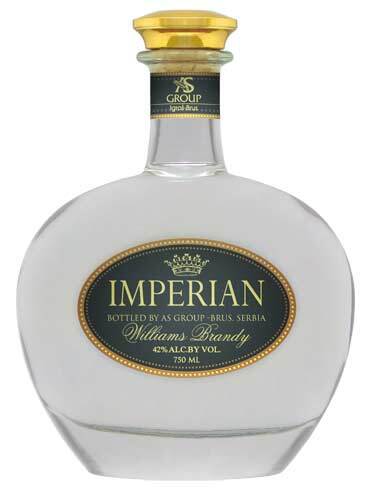 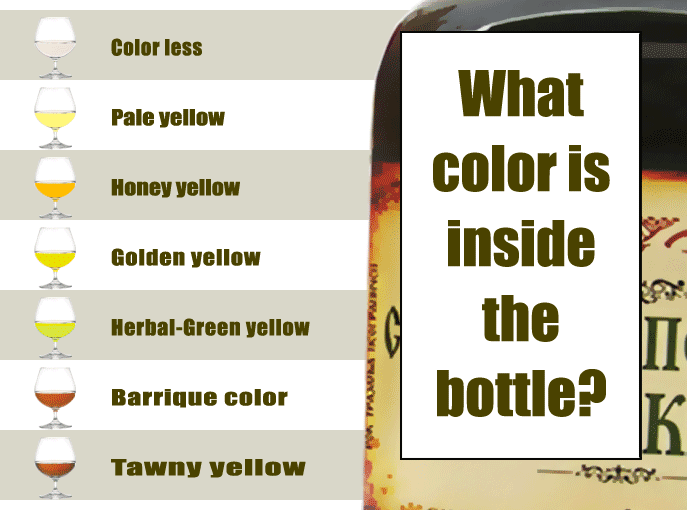 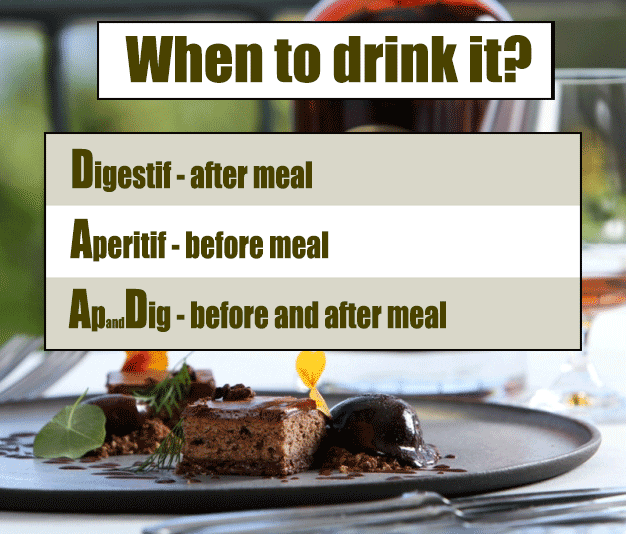 But fruit brandies are just a part of their assortment, including recognizable juices, jams, etc.